TORY RICHARDS: HALLOWPALOOZA Scavenger Hunt! I've got a treat for you. 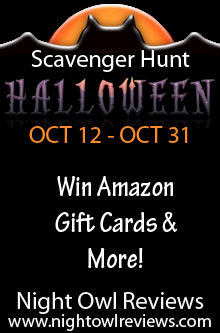 I'm one of the sponsors of the Night Owl Reviews HALLOWPALOOZA Scavenger Hunt this year. 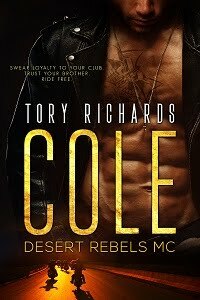 They hold this event every year and is a great opportunity for you to meet new authors, while having the chance to win some freakin fabulous prizes! The grand prize is a $100 Amazon Gift Card! The total prize pool is, holey moley, over $1,000! Make sure to check my featured title out along the way. Night Owl Reviews will email and ship the winners their prizes!